There is a new list in Appearance section, which will tell you, where you can meet Gunnar this year. 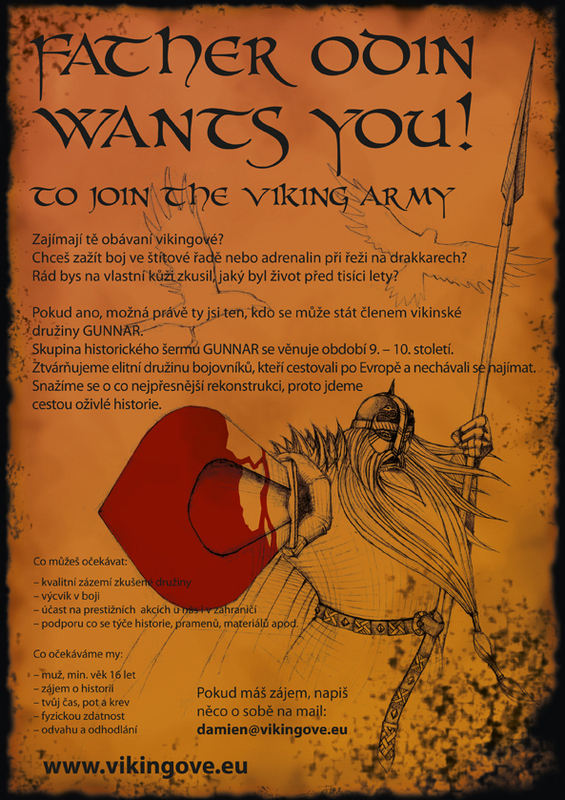 Pulsa has been promoted from Aspirant to Member on Svatobor festival. New version of our web pages was released!